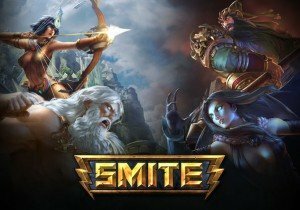 An overview of the major changes hitting SMITE on May 12, 2015. Full patch notes are here. Path of Exile has turned out to be quite an amazing experience. A phenomenon in its own right.